Obituary for Ralph F. (Skip) Dineen, Sr. | Chapman ~ Moser Funeral Home, Inc.
Ralph F. (Skip) Dineen, Sr.
LITTLE FALLS – Ralph F. (Skip) Dineen, Sr., 68 of North Creek Road, Little Falls, NY (Town of Fairfield) passed away unexpectedly Tuesday, November 27, 2018 at his residence. He was born on May 17, 1950 in Little Falls the son of the late John E. Dineen, Sr. and A. Helen (Petkovsek) Gorinshek Dineen. He received his elementary education at Benton Hall School, Little Falls. His family then relocated to California where he attended Clariemont High School, San Diego. On March 9, 1974 he was united in marriage to his wife of 44 years the former Linda Alt in Santee, Calif.
Mr. Dineen was an avid car and truck enthusiast. Racing on the Stock Car circuit in California for several years. He later returned to Little Falls where he began competing in Semi-Truck Pulling Competitions up and down the eastern coast. He was the owner and operator of Ralph Dineen Trucking in El Cajon, Calif. and from 1996 until present in Little Falls hauling commodities. He is survived by his wife Linda, his son Ralph F. Dineen, Jr., Little Falls, his daughters, Tina Dineen, Newport, Denise Dineen, Little Falls and Joann Dineen, Raleigh, NC., his brother and sister in law, John E. Dineen, Jr. and Mary Ann, Little Falls, his sister Anne Kyte, Butler, TN, his sister in law, Beverly Gorinshek, Little Falls, his grandchildren, Cpl. Andrew Conte, USMC, Hawaii and Faith Davis, Newport, his nephews Michael, Kyte, Butler, TN and Jerry Dineen, Little Falls and many other nieces, nephews and cousins. He was predeceased by his sister, Mary Wolfe on March 15, 2002 and by his brother Matthew E. Gorinshek, on April 9, 2012. Funeral services will be held on Saturday, December 1, 2018 at 11:00 am from the Chapman-Moser Funeral Home, Inc., 42 N. Ann Street, Little Falls, NY with Deacon James Bower, of the Holy Family Parish Church, Little Falls officiating. Relatives and friends are invited to pay their respects at the funeral home on Saturday, December 1, 2018 from 9-11 am and to attend the funeral services to follow. 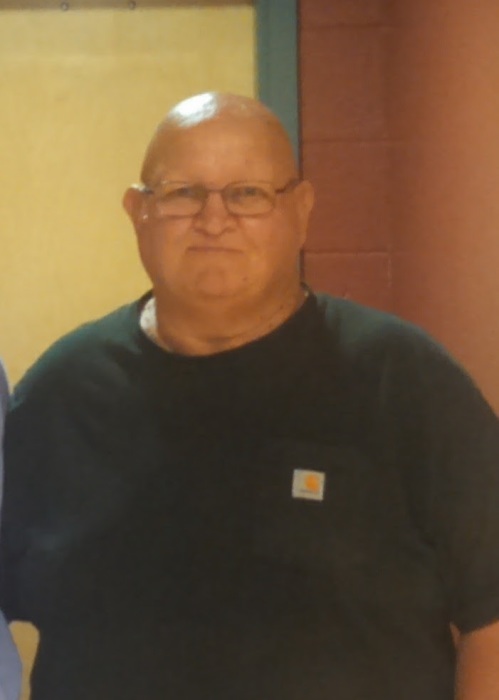 It is the wish of the family that contributions in memory of Mr. Dineen be considered to the Kelberman Center, 2608 Genesee St., Utica, NY 13502. Envelopes are also available at the funeral home for this purpose.